Come to Matt Bowers Nissan NOLA near Metairie and Slidell! 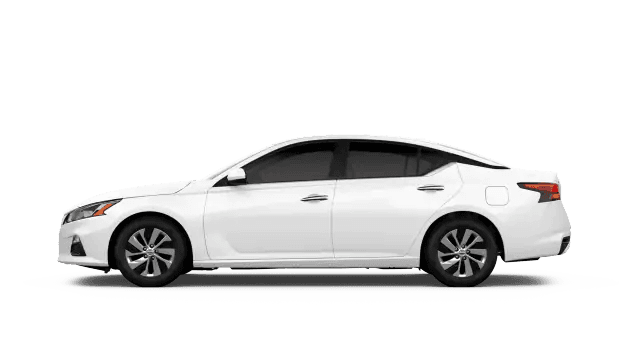 We carry new 2019 Nissan Altima models for sale in New Orleans, LA! This new Nissan four-door sedan comes with such desirable accessories as a remote engine start system, illuminated kick plates, and a rear spoiler. Tell us about your ideal Altima then schedule your Nissan test drive at Matt Bowers Nissan NOLA! Hands-free Phone System, Siri® Eyes Free, Nissan Intelligent Key®, Push Button Ignition, RearView Monitor, Intelligent Forward Collision Warning, and Automatic Emergency Braking. The Altima SR is next in line. Here we have Paddle Shifters with Manual Shift Mode, Dark Chrome V-Motion Grille and 19-inch alloy wheels. 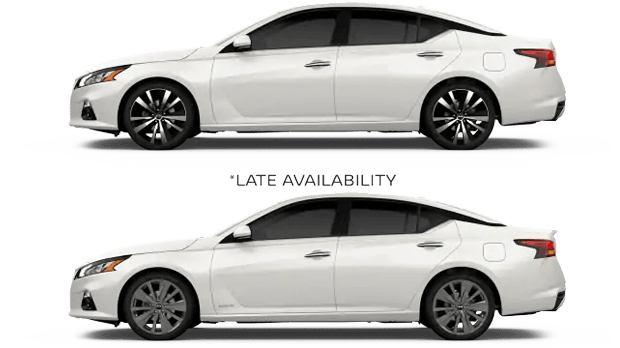 The 2019 Altima brings in ProPILOT Assist and Automatic Emergency Braking with Pedestrian Detection, as well as a power glass sliding moonroof. Then there's the Altima SL, which offers NissanConnect® Services powered by SiriusXM® with complimentary trial access to 3-year Select and 6-month Premium Plus packages. Experience this new Nissan sedan at our new and used Nissan dealership in New Orleans, LA. You can also enjoy the SV-Turbo with its 2.0-liter Variable Compression Turbo (VC-Turbo™) DOHC 16-valve 4-cylinder engine, or go for the Platinum Edition Altima which features an Intelligent Around View® Monitor. Finally, there's the Platinum VC-Turbo which includes the Altima's turbocharged engine on top of 19-inch aluminum alloy wheels. Our finance department is here when you are ready to apply for Nissan Altima financing near Metairie and Slidell! After you drive home happy, keep your Nissan running like new by bringing it to our service department for auto repair. When your new Altima is ready for its first oil change, schedule your service appointment online then make the quick trip from Metairie and Slidell to Matt Bowers Nissan NOLA!